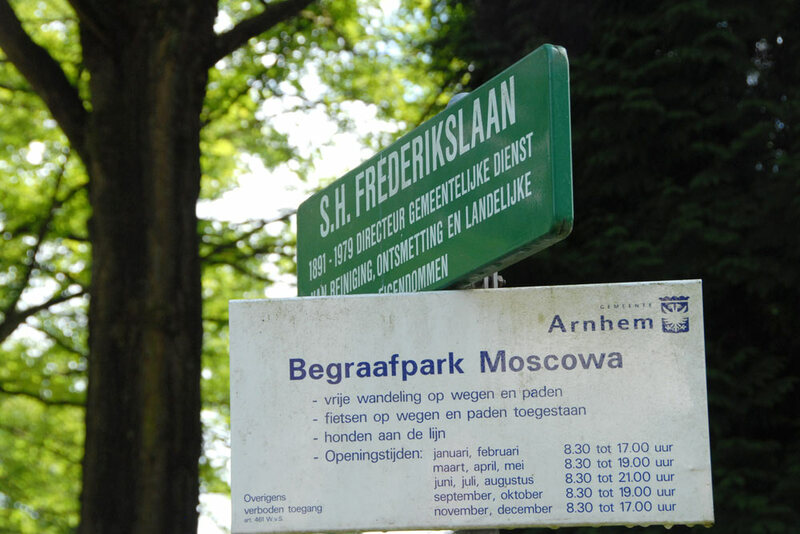 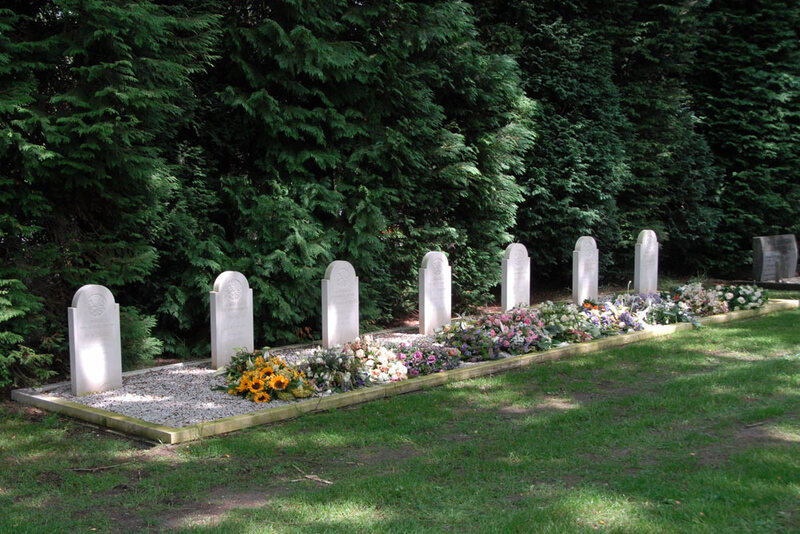 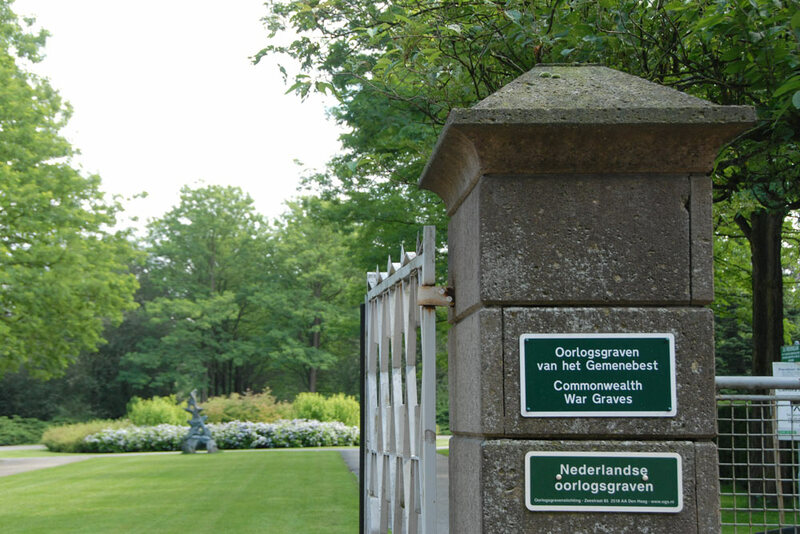 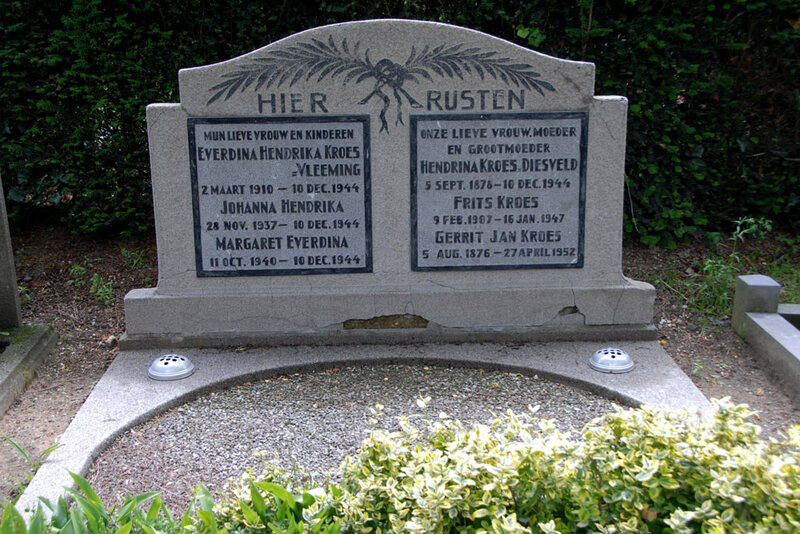 On the General Cemetery Moscowa in Arnhem are Dutch War Graves, graves of Resistance Fighters, graves of Civilian Victims, Polish War Graves and Commonwealth War Graves from the Second World War. 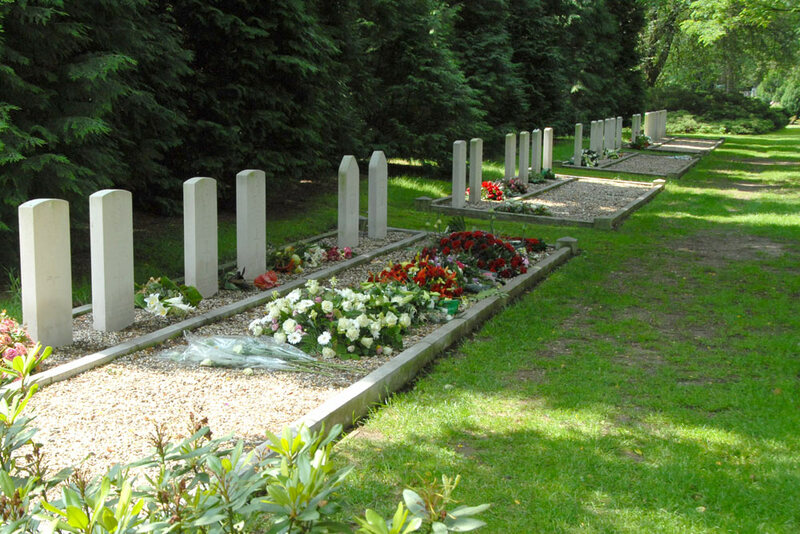 There is also a Memorial for the victims. 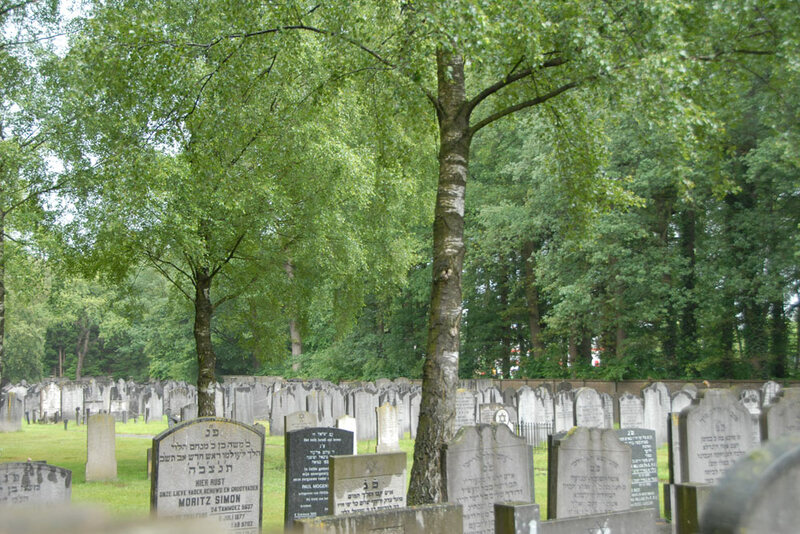 On the Jewish part of the Cemetery is one Commonwealth War Grave and there is a Memorial for the victims.